Over the last 2 years, Northwest United have had some great success with the Washington State Elite Player Development Program. 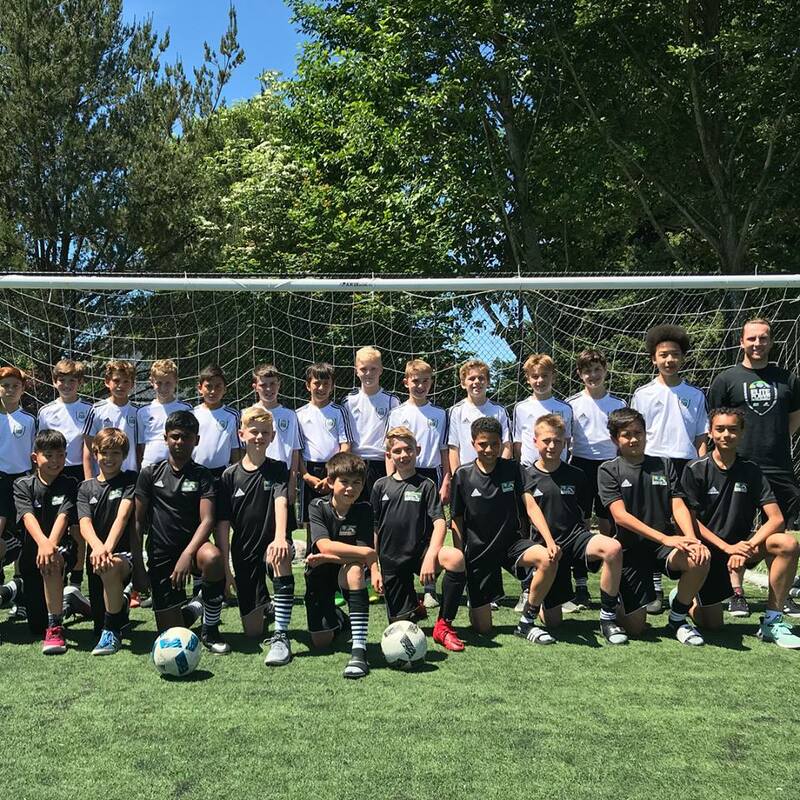 The state program known as EPD, is comprised of nearly 430 extremely talented players, a highly qualified coaching staff and administrative team, the Elite Player Development program is designed as the training ground for Washington’s most elite youth soccer players. Our Elite Player Development coaching staff will strategically hand-select these elite youth soccer players and the best development opportunities possible to create a complete package that best suits overall soccer development. The EPD program helps develop players who will have the technical and tactical skills combined with the creativity to compete at the highest levels. The Washington Youth Soccer Elite Player Development program will develop male and female elite athletes 9-17 years old from all communities across our state. NWU has provided over 30 players from our club to compete within the EPD programs over the past 2 seasons. These players will train once a month with their respected age group and coaches, looking to be selected into their travel roster. They will then be competing in Oregon and Arizona as they take on other State EPD teams and some of the best ranked teams in the nation! Alongside the players, our Technical Director Matt will be coaching the Boys 2006 age group for the second consectuive season as they prepare the team to compete in Oregon. A tournament they previously won all of their games playing teams from the Portland Timbers and North California! Our club directors Kristian, Matt and Marcos with the 2017 EPD 2006 boys team (above), and our Technical Director Matt with the 2018 team (below). We wish our boys and girls the best of luck and success in their EPD season! Below are all the 2017-2018 EPD players!